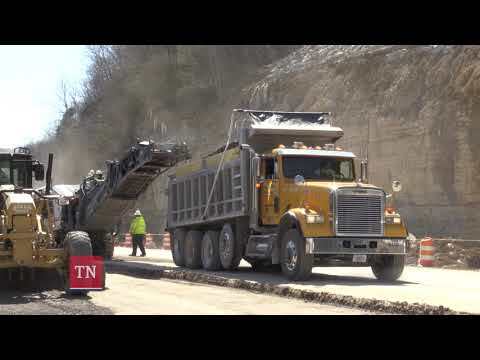 I-24 In Northwest Davidson County To Reopen On March 15th! Should This Vet Be Allowed To Fight? February In Middle Tennessee Wettest In History! Man Receives $980,000 Refund Check! Could Amazon Cause Nashville Housing Costs To Increase?